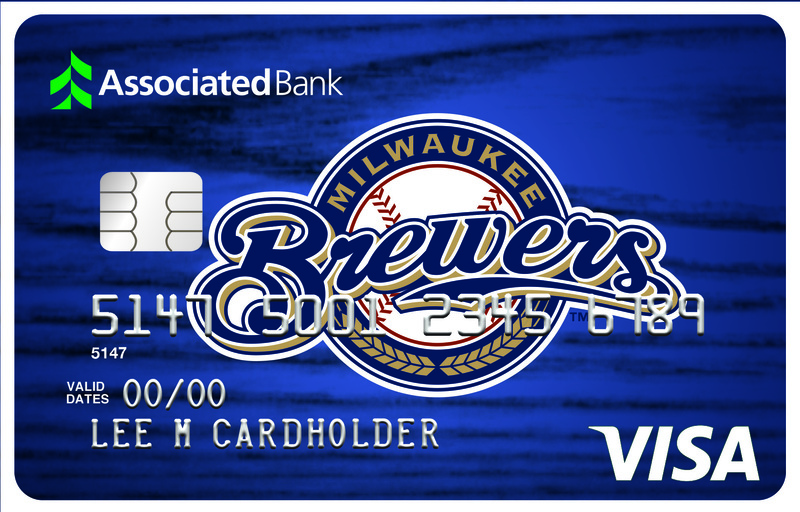 MILWAUKEE – March 31, 2016 – Associated Bank today announced an expansion of their long-term partnership with Milwaukee Brewers, including the rights to an exclusive Brewers Visa® Credit Card as well as new Brewers MasterCard® Debit card and checks so fans can truly Bank like a Brewer. The partnership also includes the continuation of a joint charitable program with the Brewers Community Foundation called “Hits for Homes” that directly benefits Housing Resources, Inc. (HRI), a nonprofit organization that provides support to low- to moderate-income homeowners and home buyers in the Milwaukee community. For every hit recorded by the Brewers during 2016 home games, Associated Bank and Brewers Community Foundation will donate $150 to HRI, up to a combined $100,000. Piotrowski explained that other plans for this baseball season include new fan engagement activities at Miller Park including an interactive batting game called “Grand Slam Challenge” and interactive photo booth located in the Main Level Concourse behind Section 113. Fans can choose to show their pride and score the new Brewers Credit and Debit Card at any Associated Bank location, online at AssociatedBank.com or at Miller Park this season. The new Brewers Credit Card comes with account-protection features, a 10% discount at the Brewers Team Store by Majestic*, exclusive access to the Associated Bank Check In Gate at Miller Park*, and more. *Show your Brewers credit card when making a purchase or entering the Associated Bank Check In Gate. ** By completing an application for a Brewers credit card from April 4, 2016 until September 25, 2016 during Milwaukee Brewers home games, applicant will receive a free hat.